Ants are highly socialized and organized six-legged insects that form colonies. 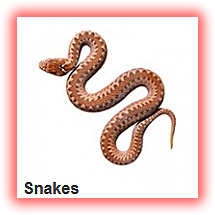 They are found on every single continent and part of the world except for Antarctica. 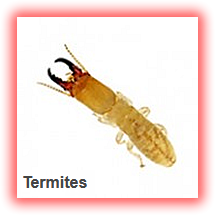 They are also common pests for businesses, farmers, landowners, and homeowners across the globe. This is why starting with the right type of ant control services is critical for a long term solution. Ants have been around for millions of years, are very adaptable, hardy and hard to kill. They also work together as a group, which makes them perfect for the work they do. Ant colonies can number anywhere from a few hundred to millions upon millions! Each ant has a specific job: queen, soldier, worker or drone, but they can all unite to defend the colony, swarming over attackers. Ants are known for being strong. 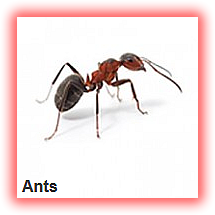 A single ant can carry objects much larger than its own size. Some ants can survive even if parts of their bodies are damaged and some have been known to last for weeks without food or water. Ants can be a particular nuisance when they get into your home. Garden or Black House ants aren’t thought to carry diseases, but the trouble is you don’t know where they’ve been foraging outside, so you won’t want them marching through your food cupboards. Ants will travel in a wide range searching for food, following trails they have established and clustering around the source of food, becoming a nuisance in homes, organizations and businesses. Damage property – This is particularly true of carpenter ants that bore into wood and weaken wooden structures. Bite or sting – In the case of Red Imported Fire Ant, this can be a particular danger. Fire ants have spread across the country, including northern areas and can inflict painful stings. General nuisance – There’s just nothing attractive about having ants all over your home. 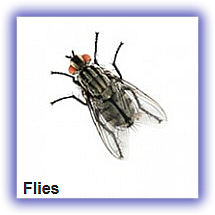 It is perceived as unclean and humans tend to have a natural aversion to insects.